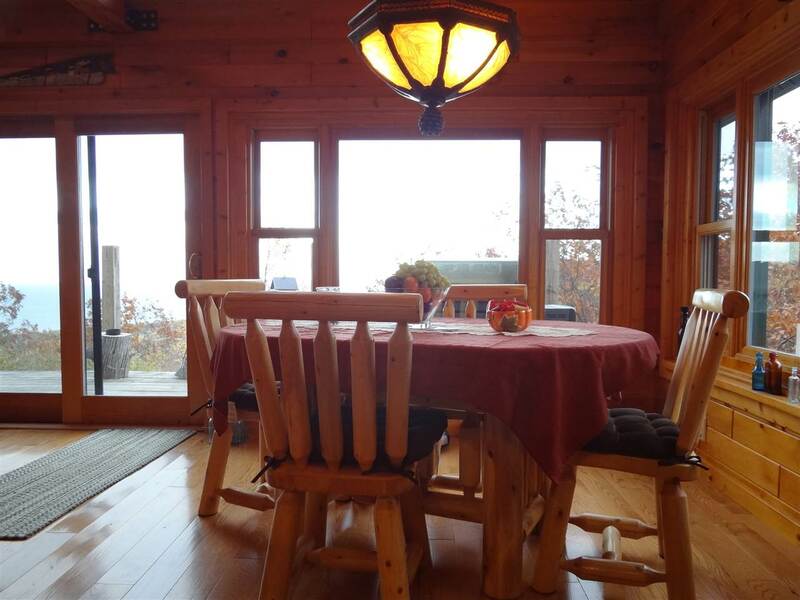 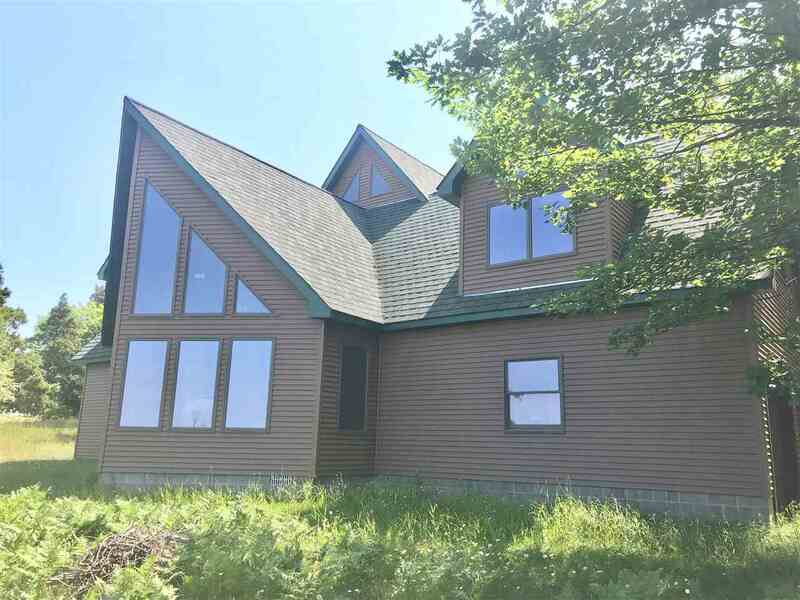 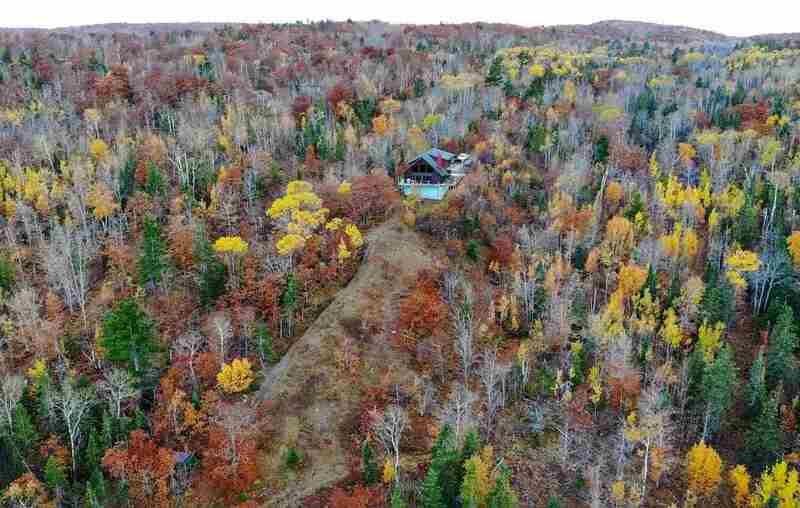 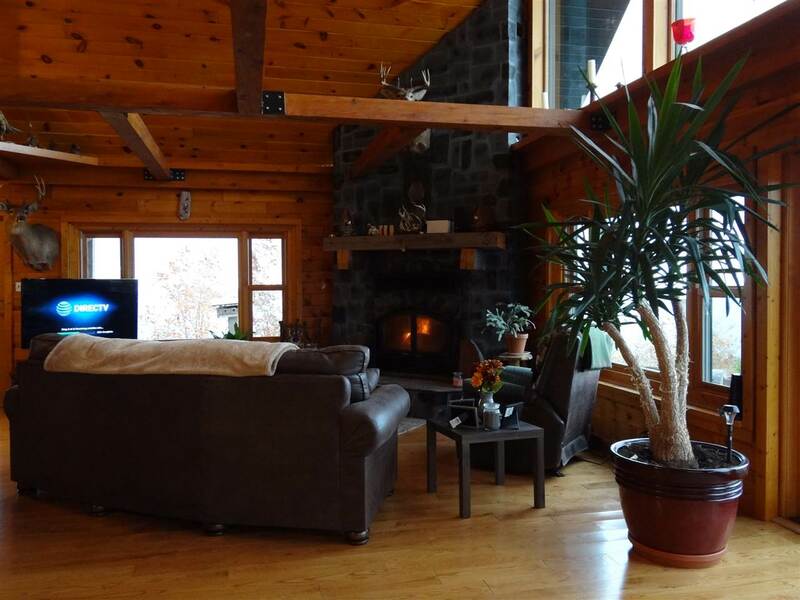 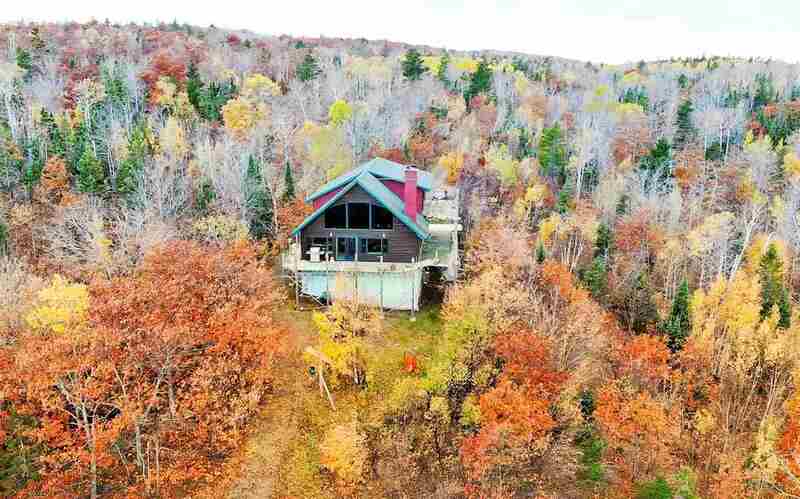 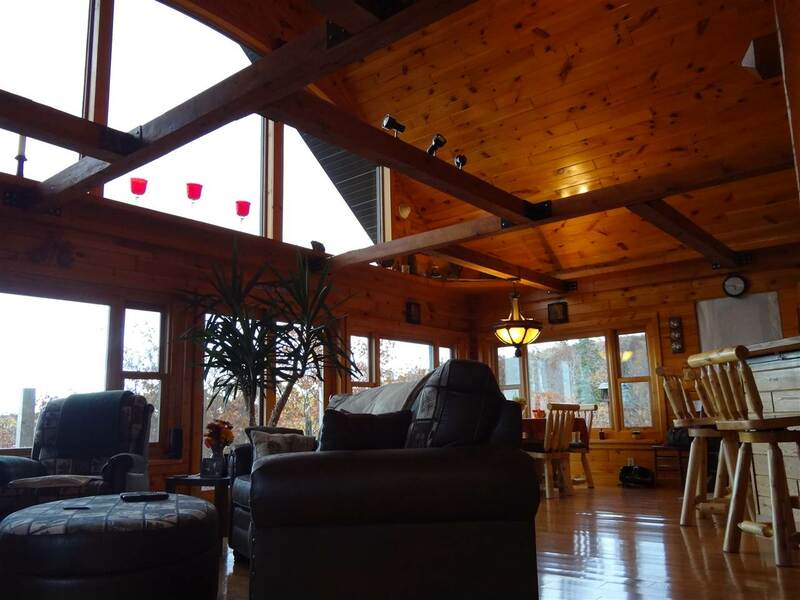 Perched atop Brockway Mountain sits a wonderful north country retreat that is available for purchase! 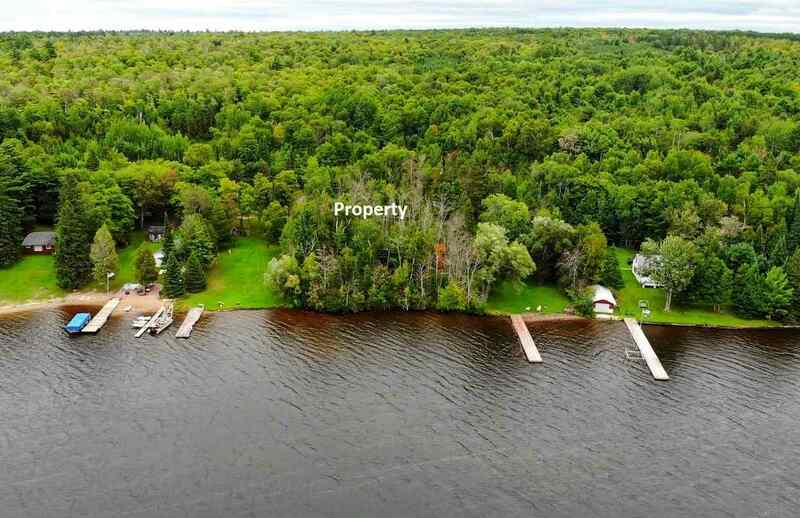 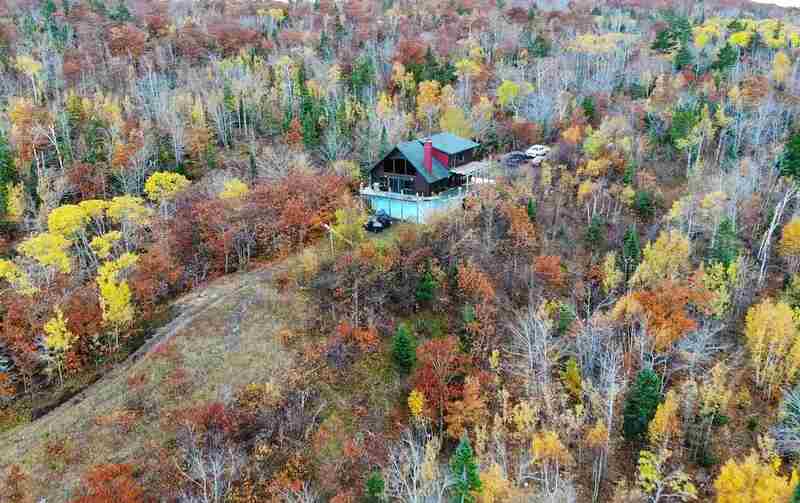 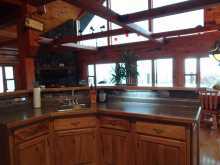 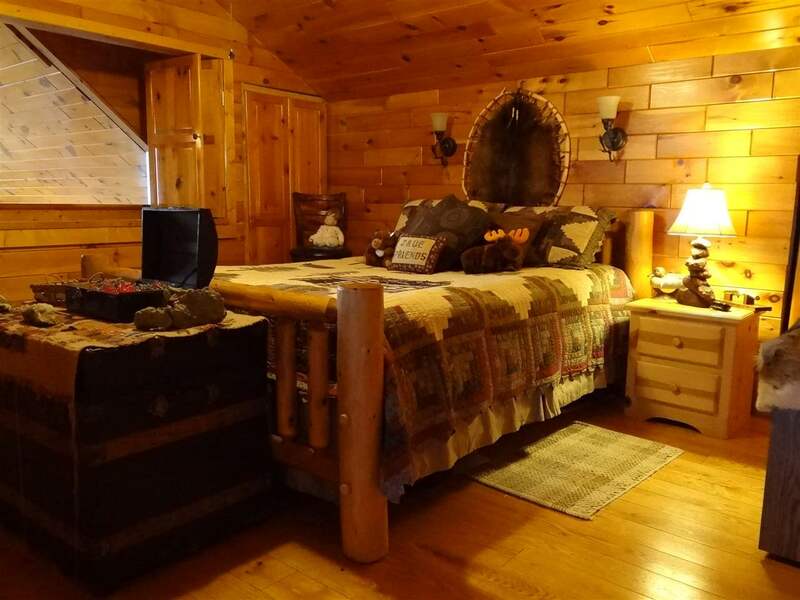 Located just outside of beautiful Copper Harbor, this 1,800+ square foot home offers the ultimate in scenery and seclusion. 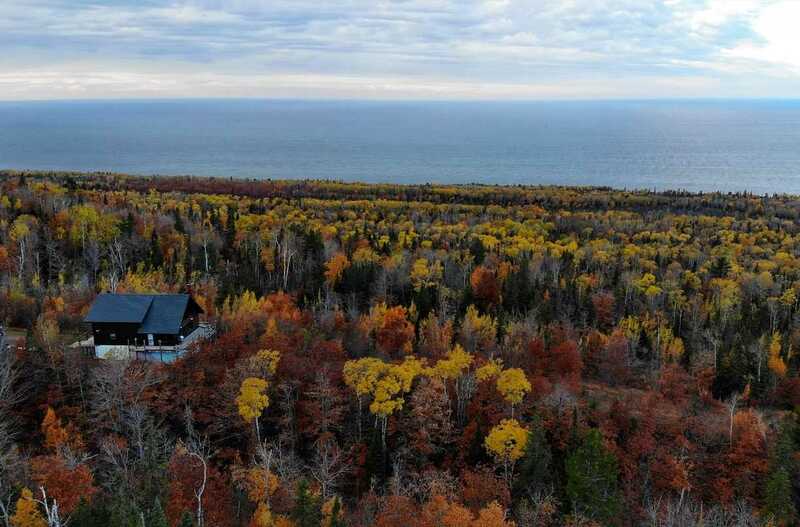 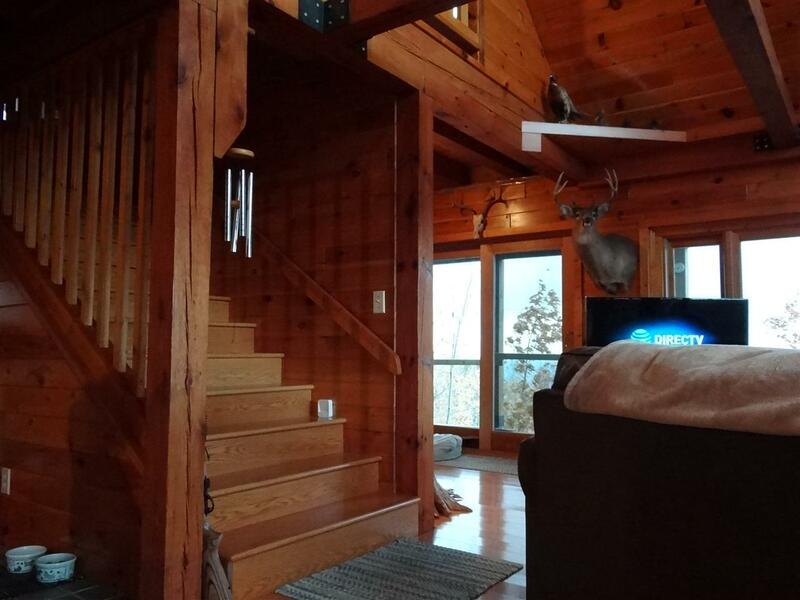 This property might just have the most impressive views in all of Michigan! 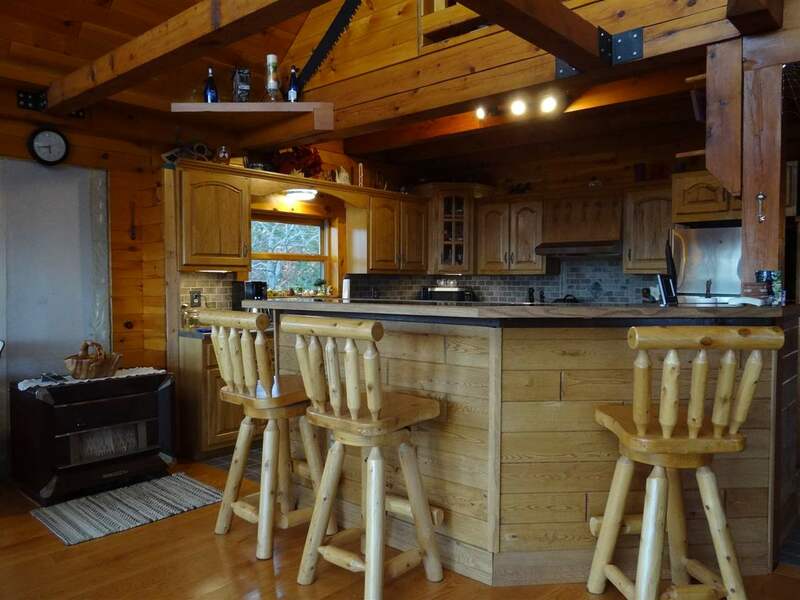 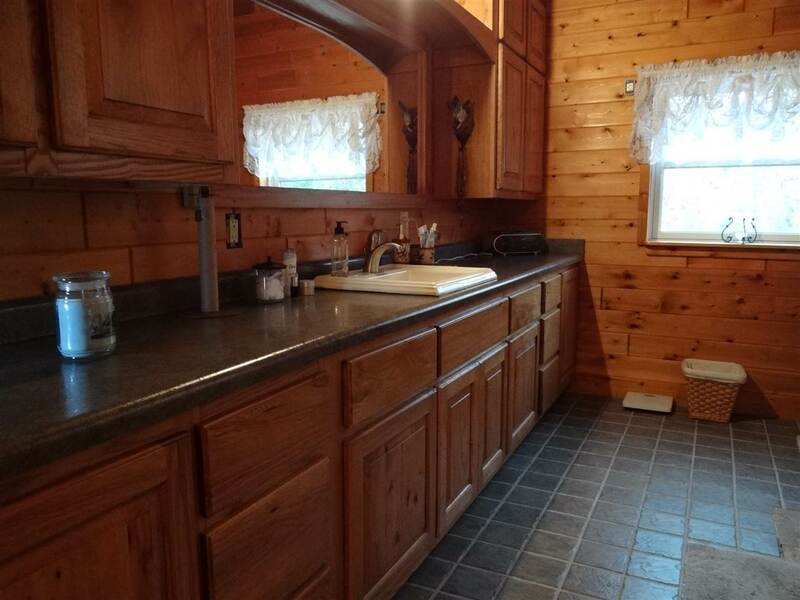 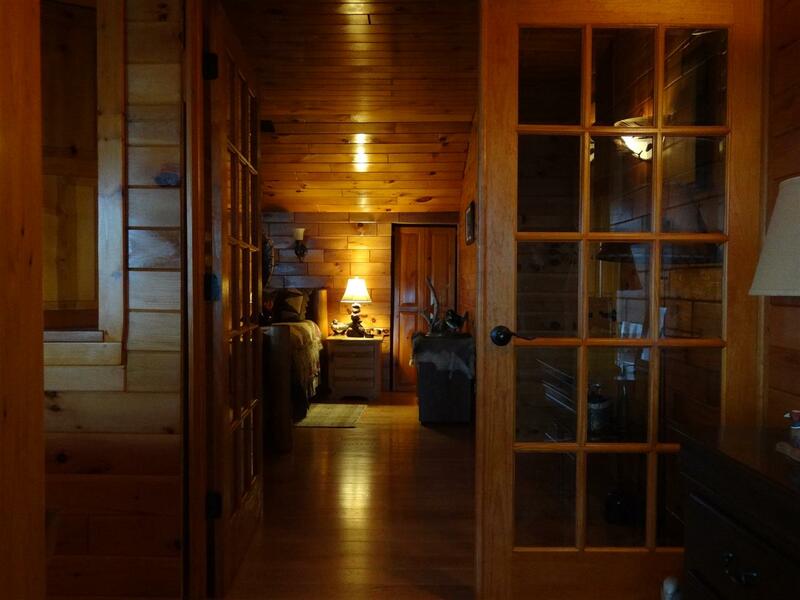 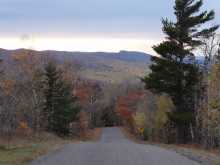 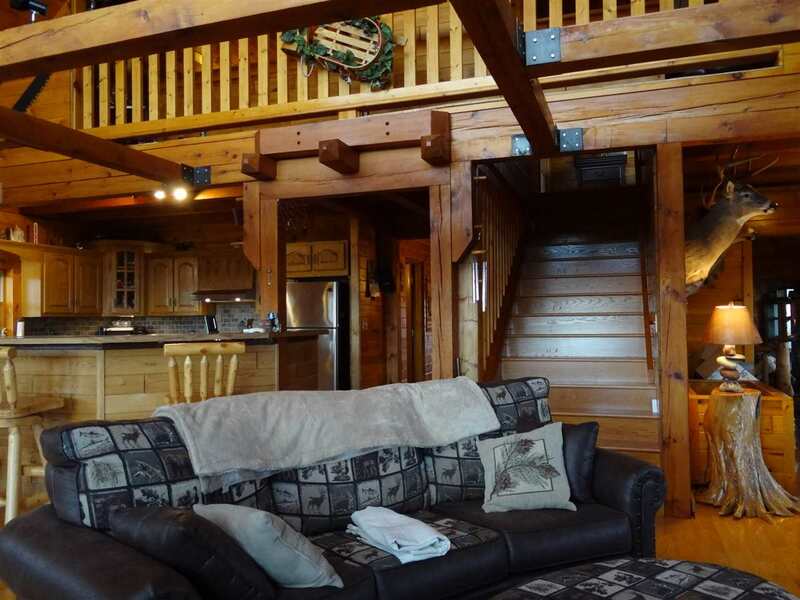 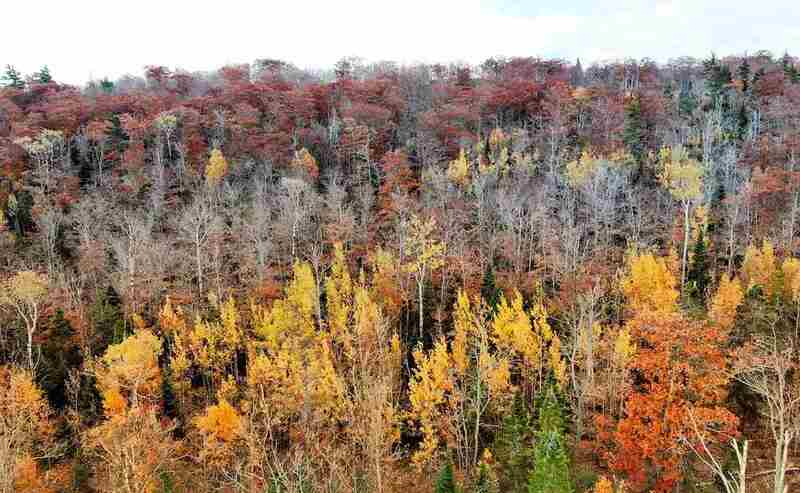 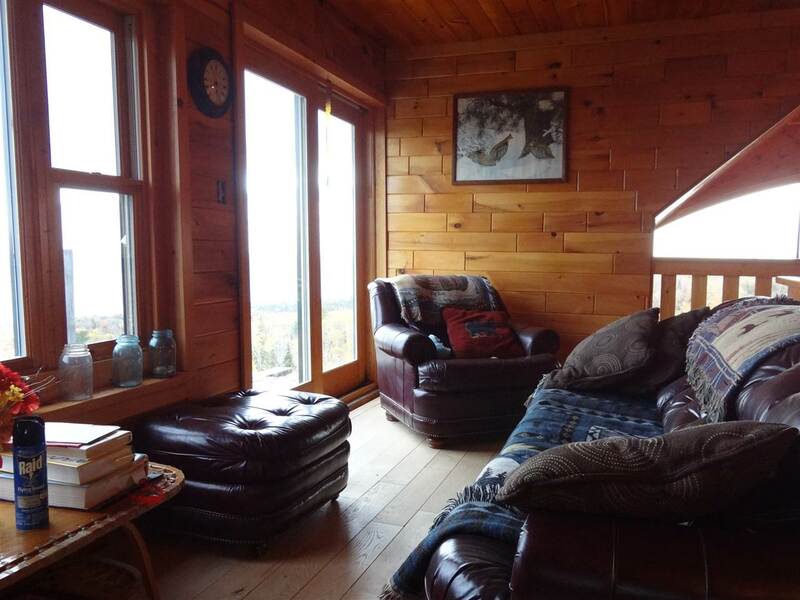 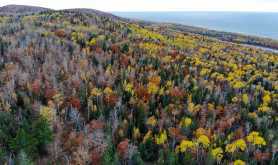 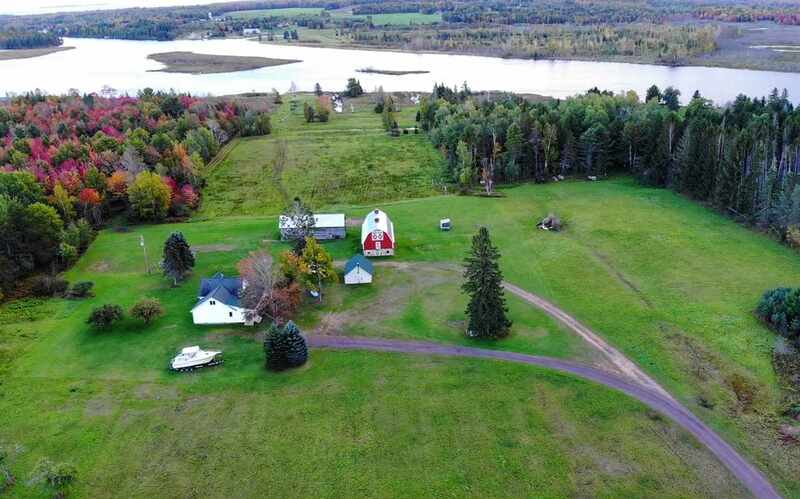 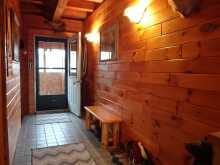 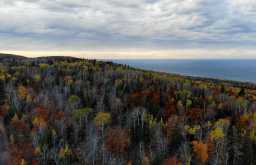 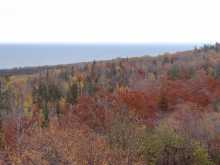 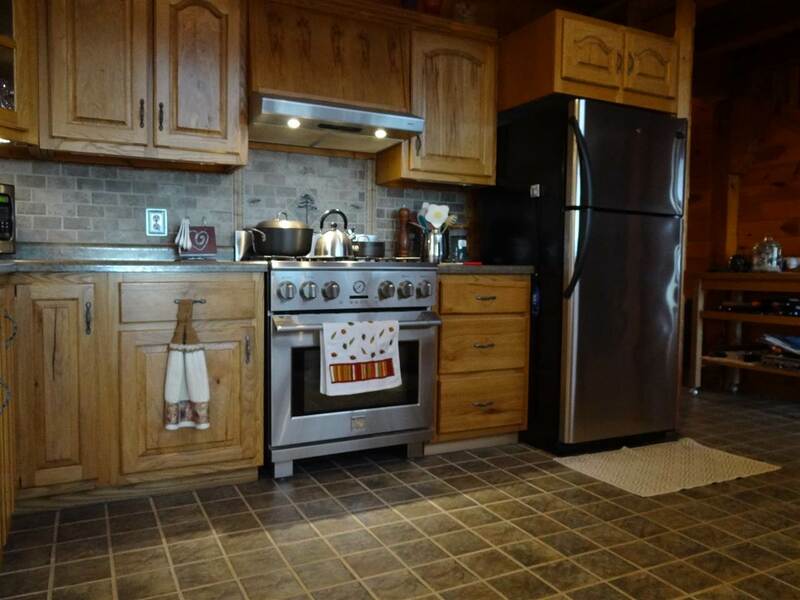 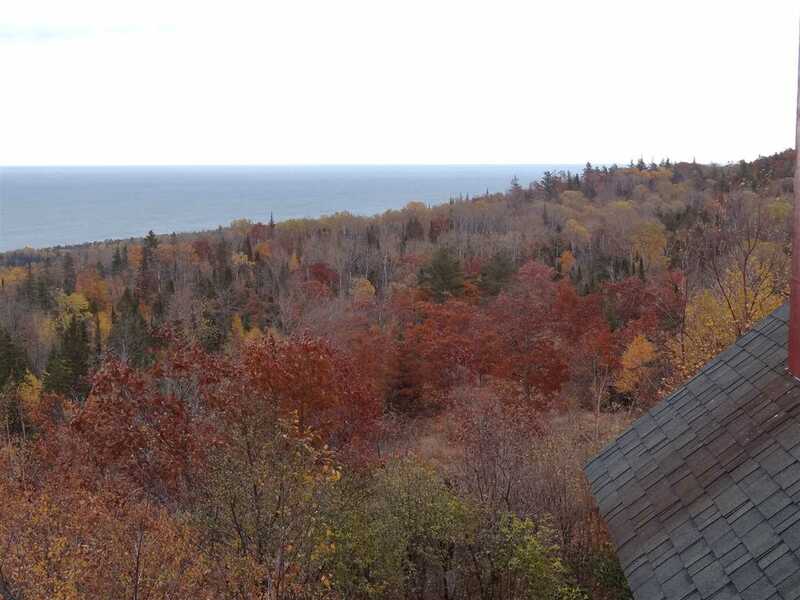 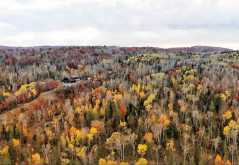 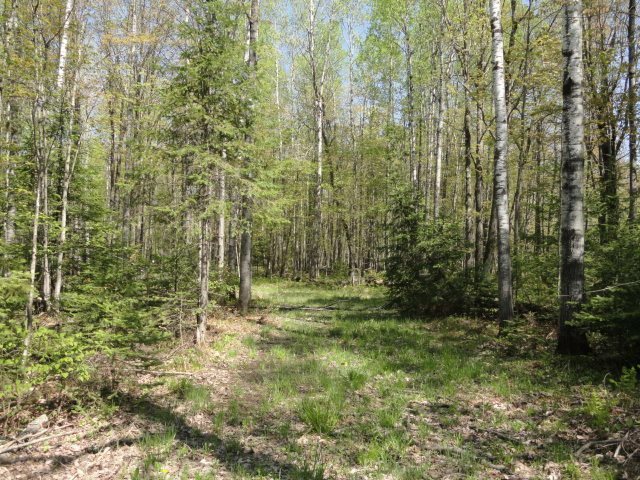 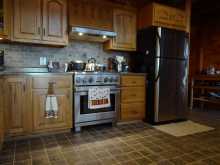 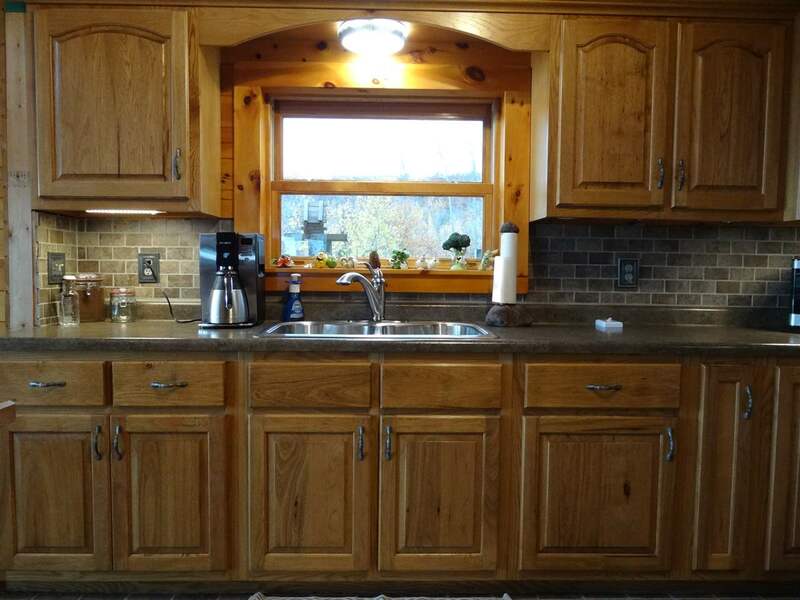 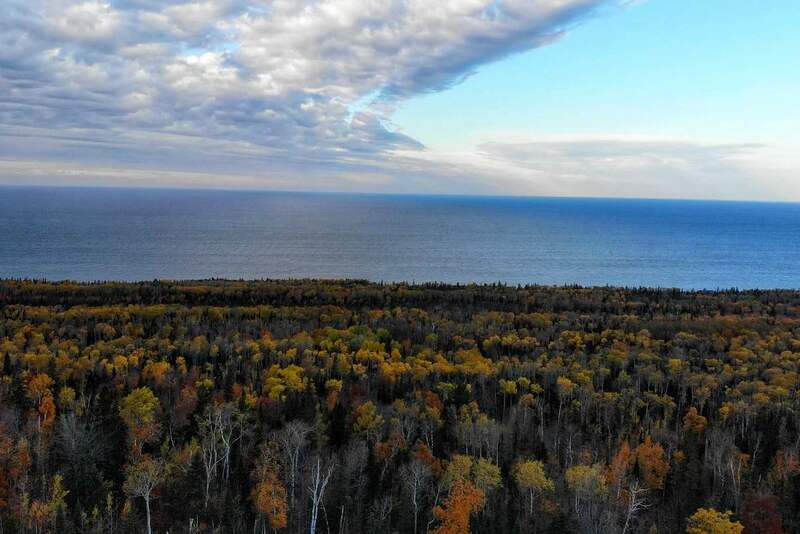 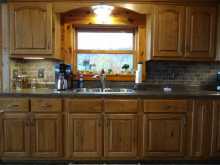 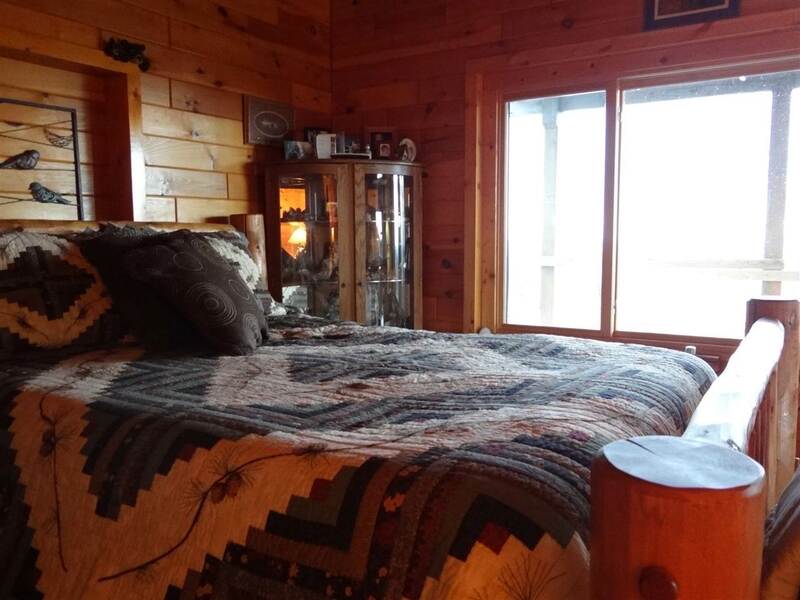 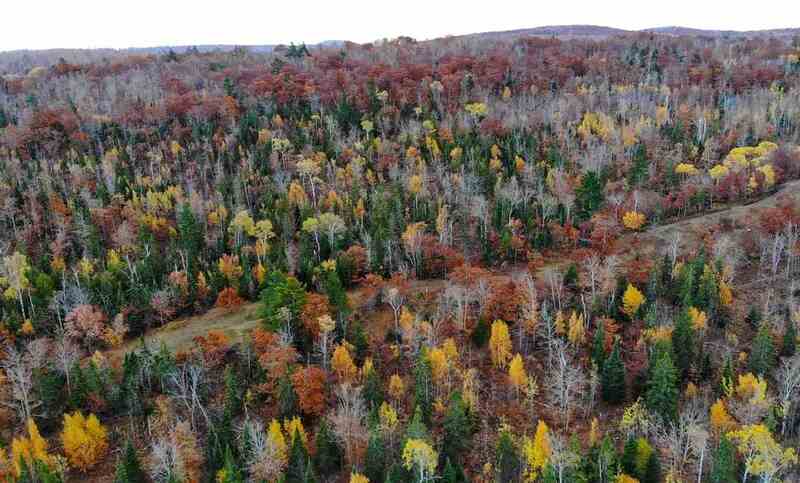 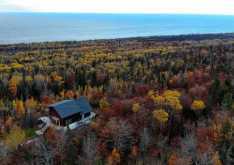 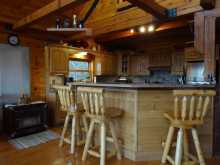 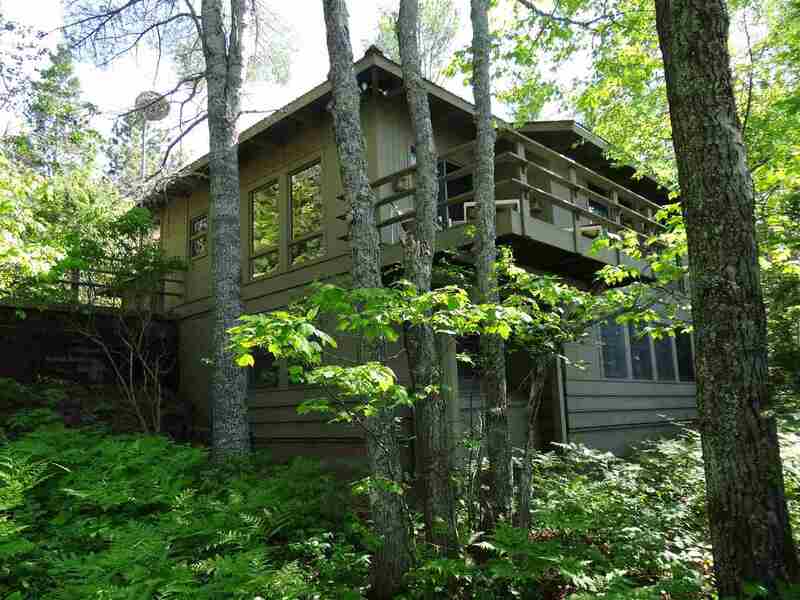 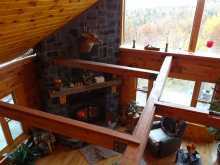 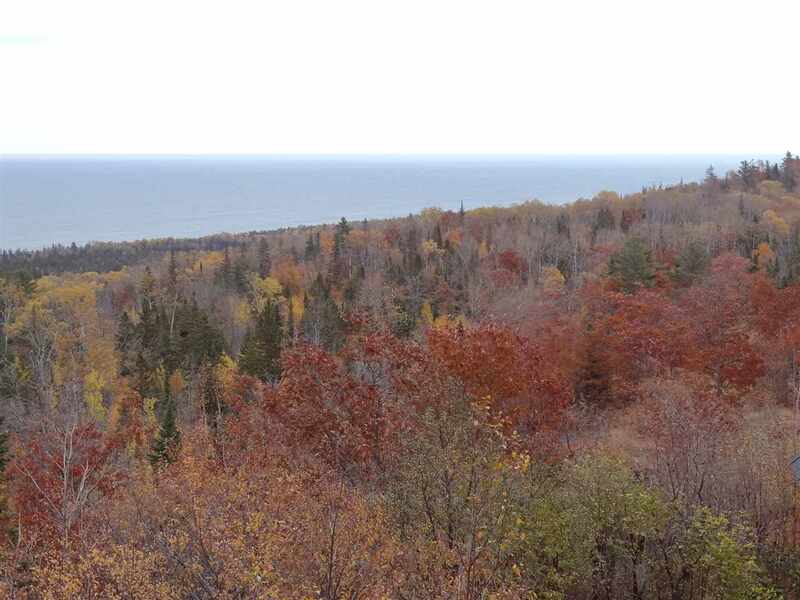 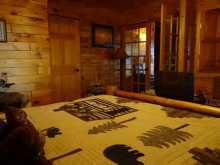 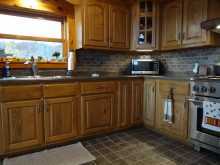 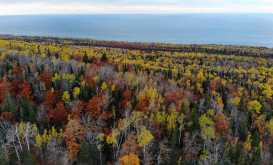 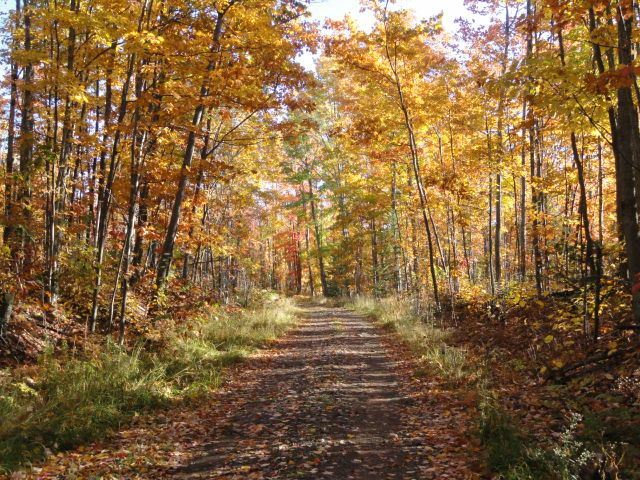 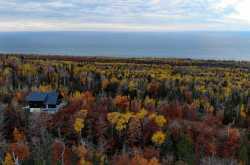 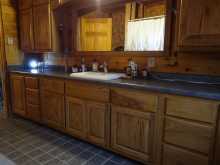 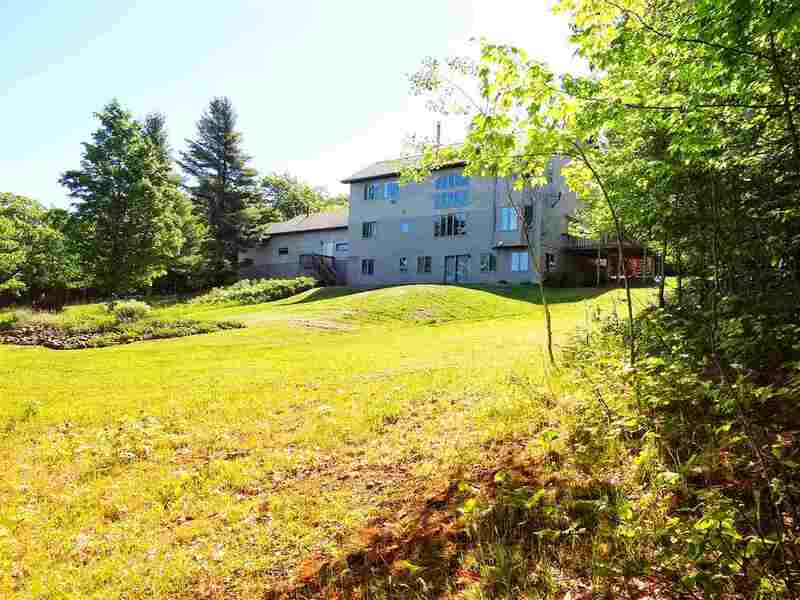 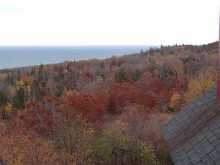 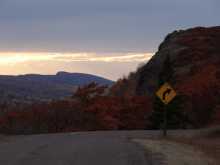 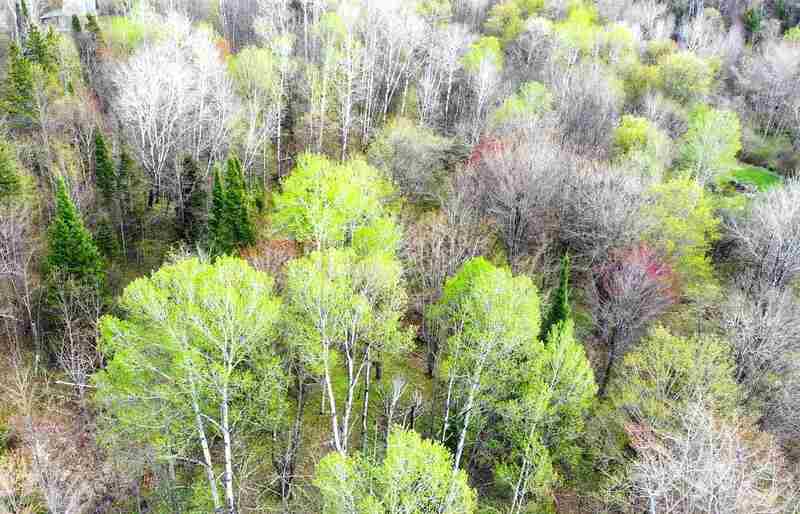 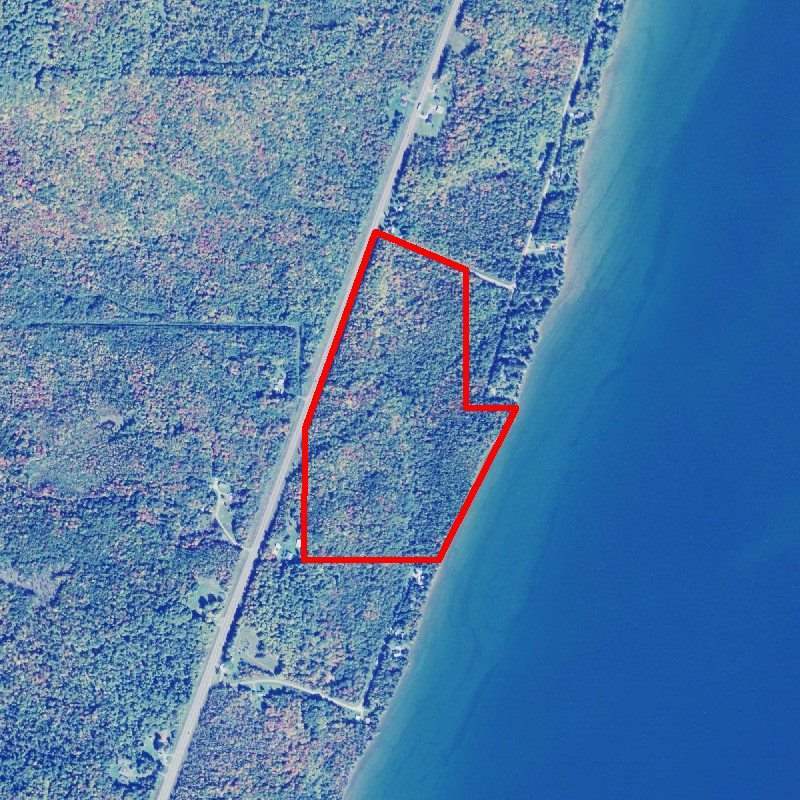 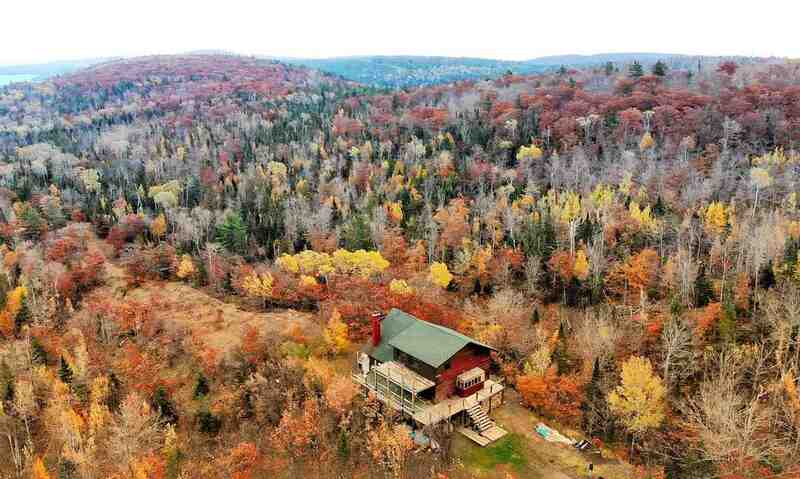 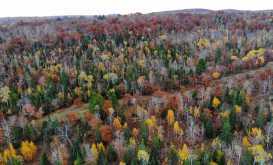 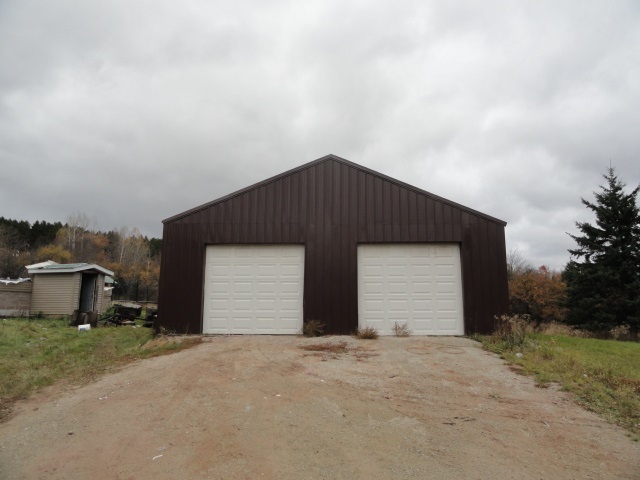 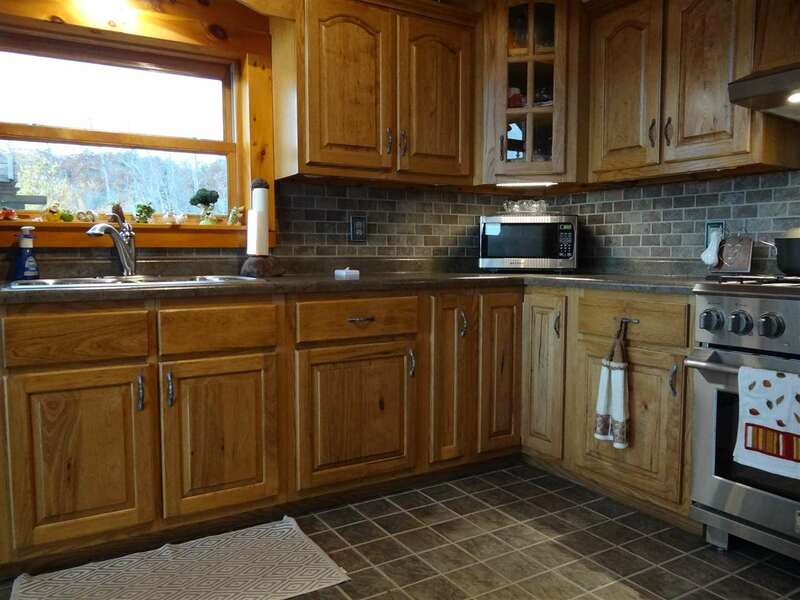 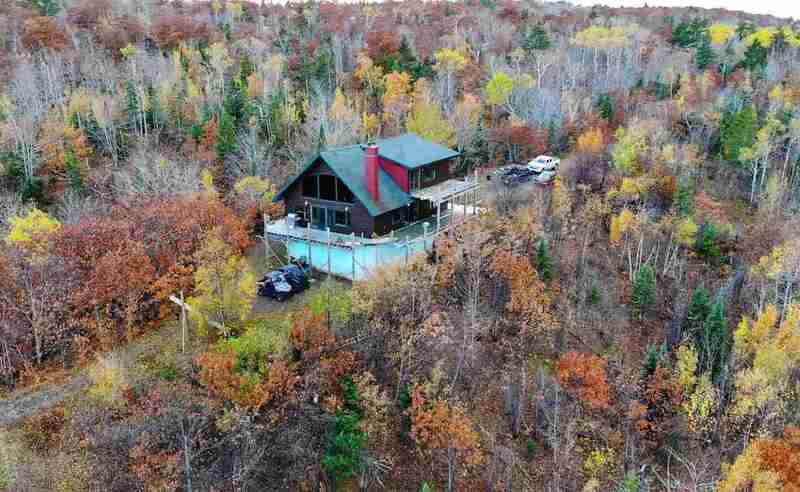 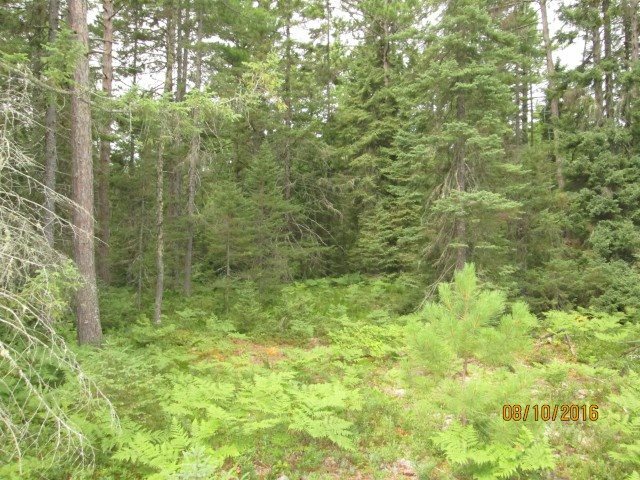 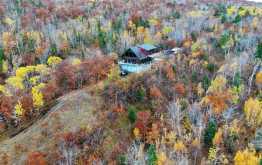 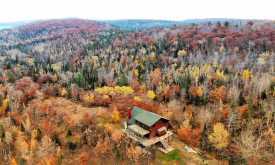 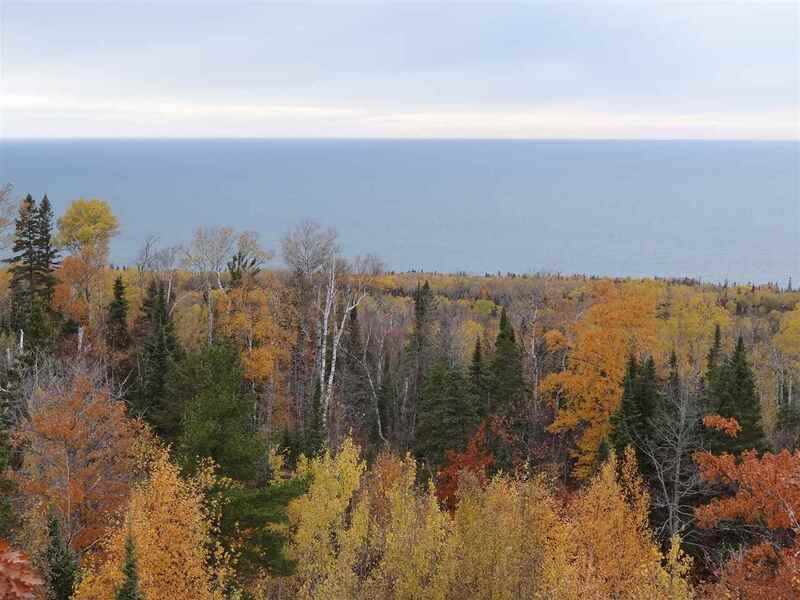 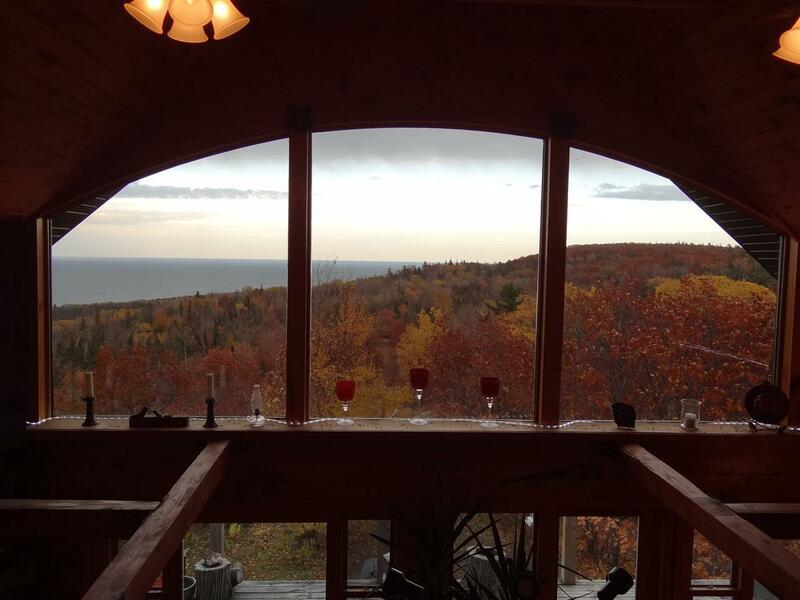 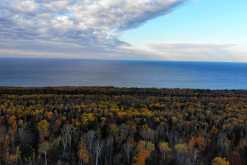 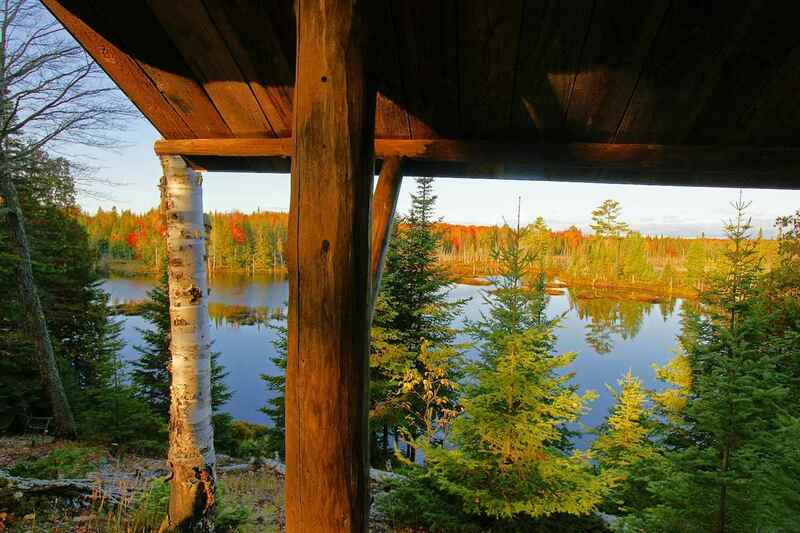 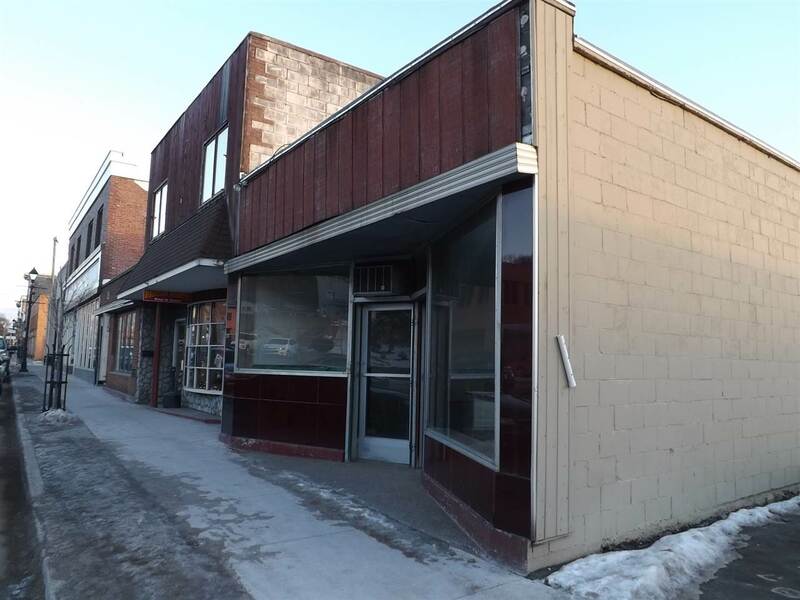 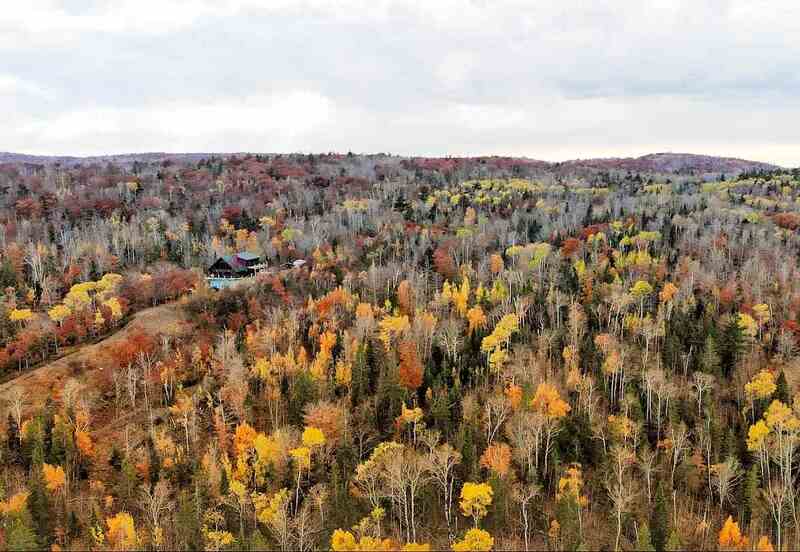 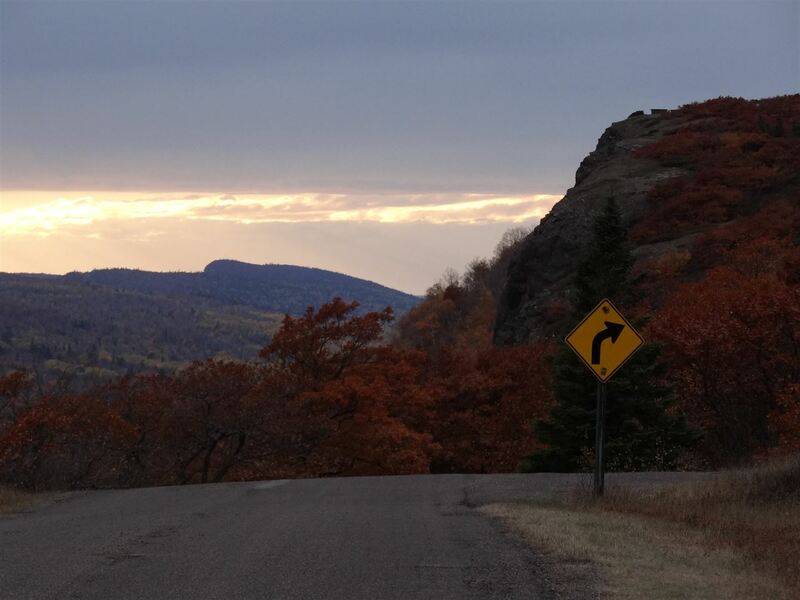 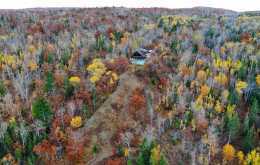 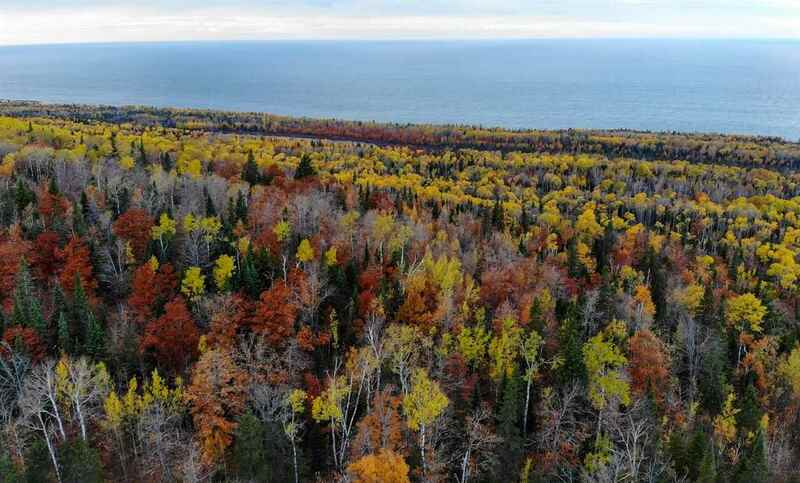 Stunning panoramic views of Lake Superior combined with the rolling forests of Brockway Mountain. 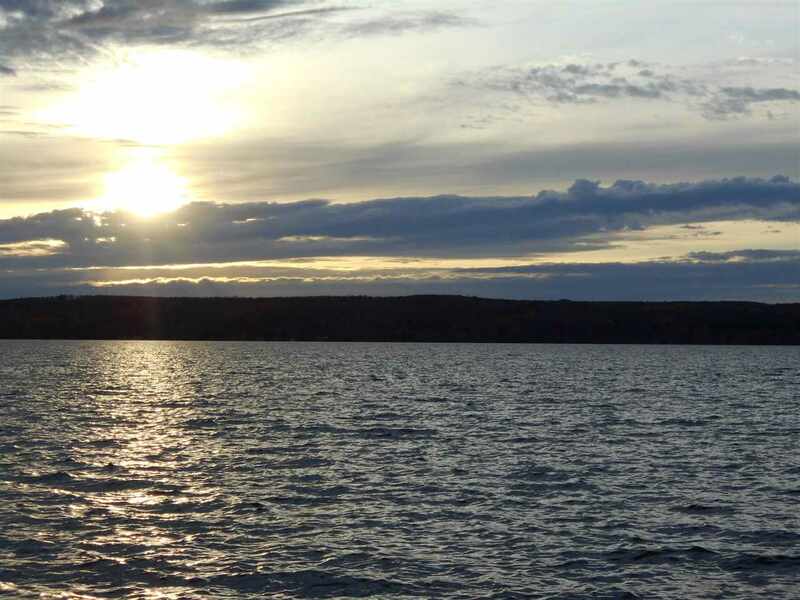 Enjoy inspiring sunrises, watch freighters pass by, view the northern lights, enjoy bird watching and a wide variety of wildlife! 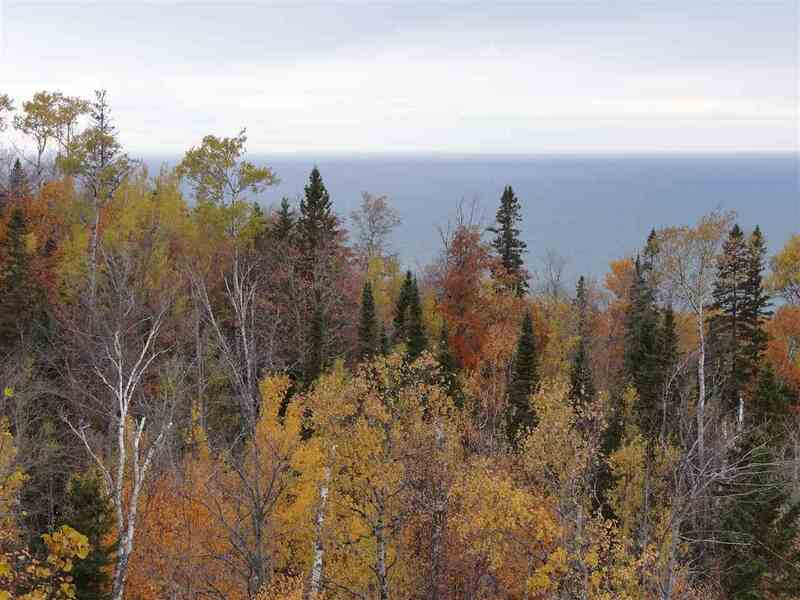 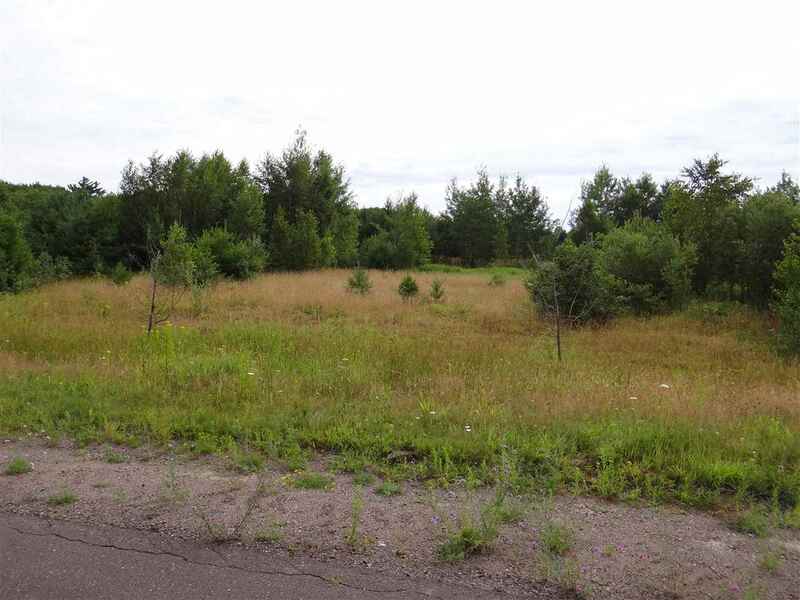 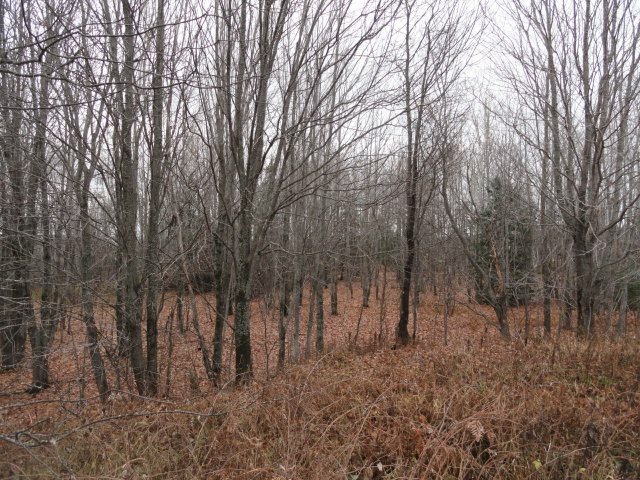 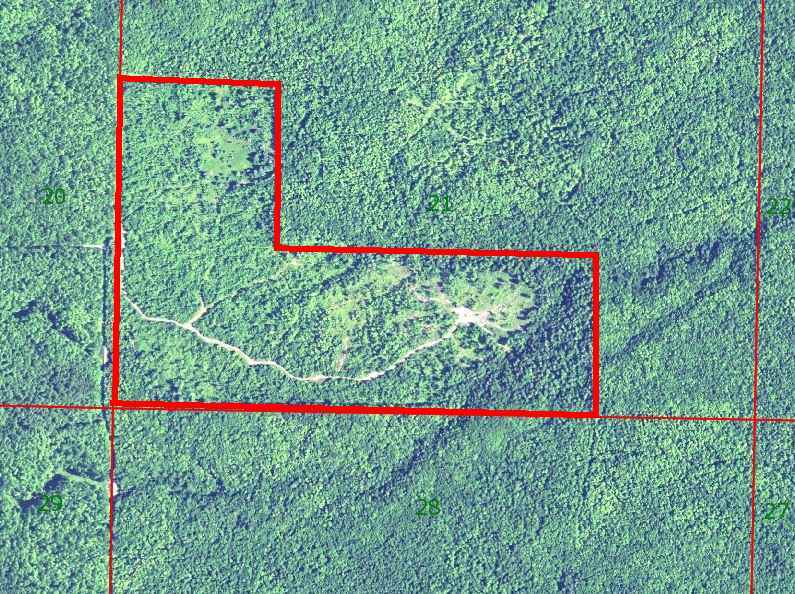 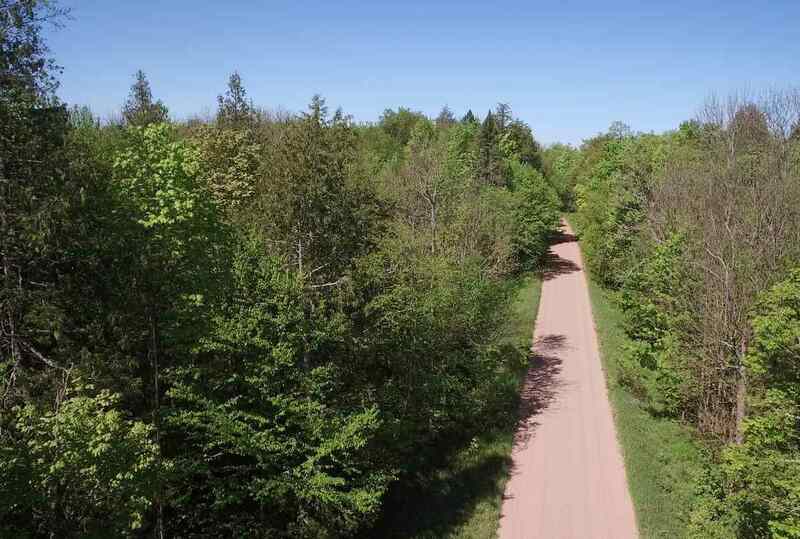 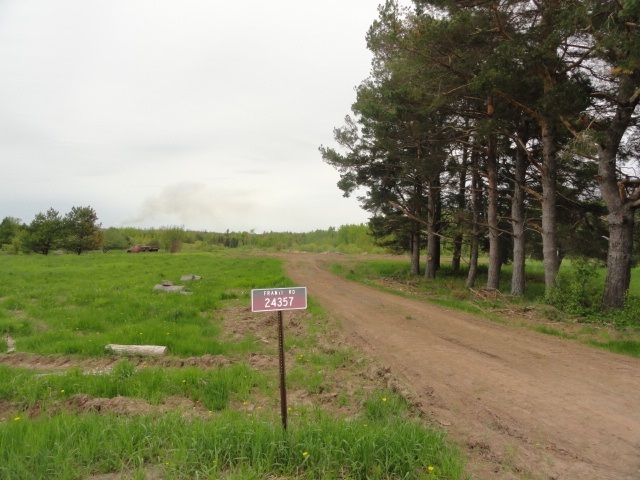 This pristine 20 acre parcel borders Nature Conservancy lands for permanent undeveloped privacy. 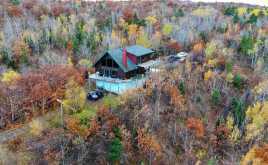 This 'off the grid' home operates on a new remote controlled generator (Westinghouse 7500 watt), and offers all of the comforts and conveniences of any other home. Beautiful kitchen with tile backsplash and a custom copper island countertop. 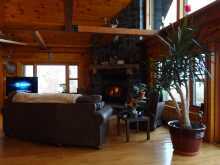 Wood floors, tongue & groove walls, and a custom stone fireplace. 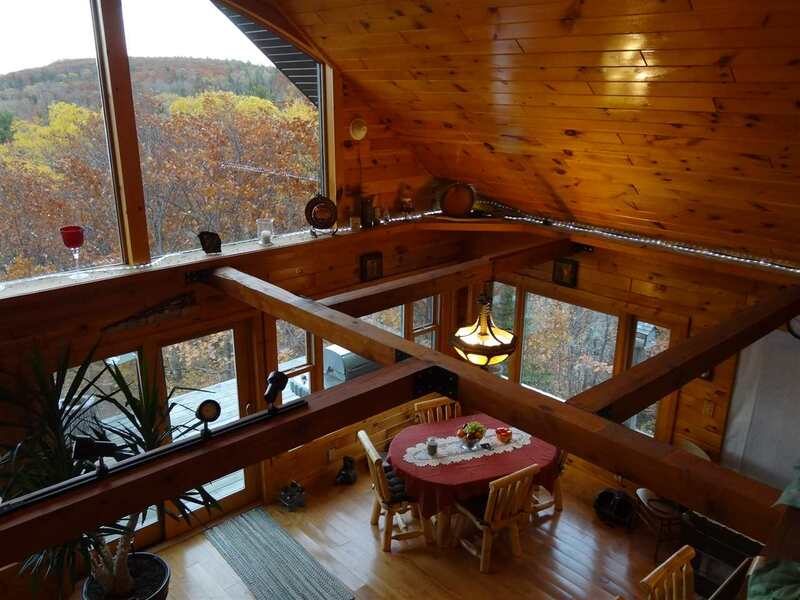 Every window offers a unique view and perspective. Property is only accessible by snowmobile in the winter months. 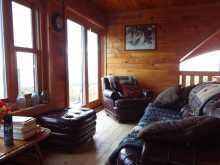 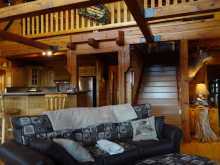 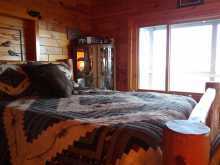 This place is suitable for someone who desires the ultimate in seclusion, rugged beauty and privacy. 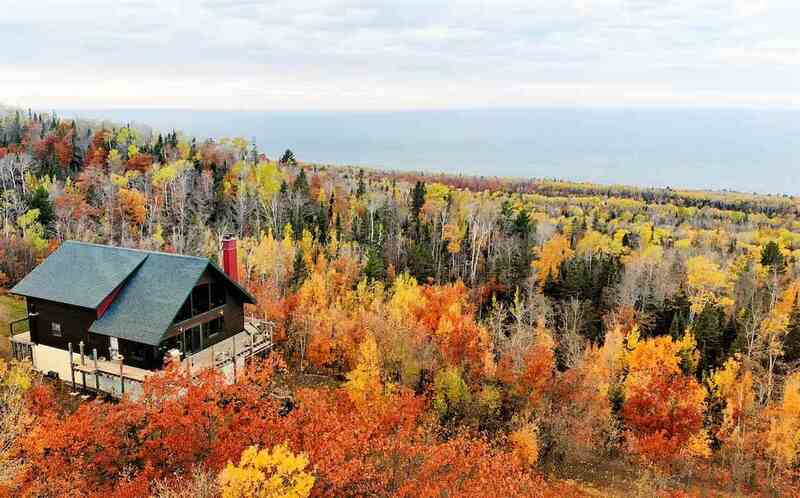 Make this your special 'up-north' getaway cottage. 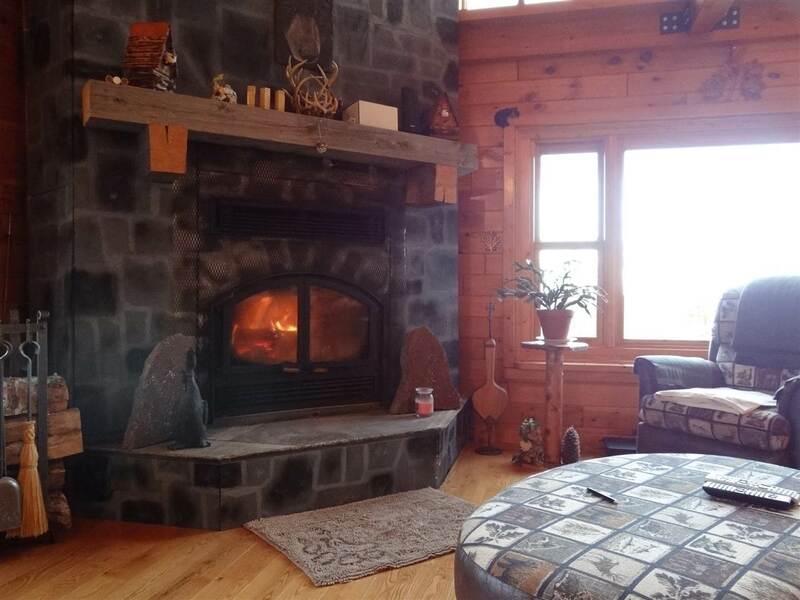 Prospective buyers will need a snowmobile for winter showings/appointments. 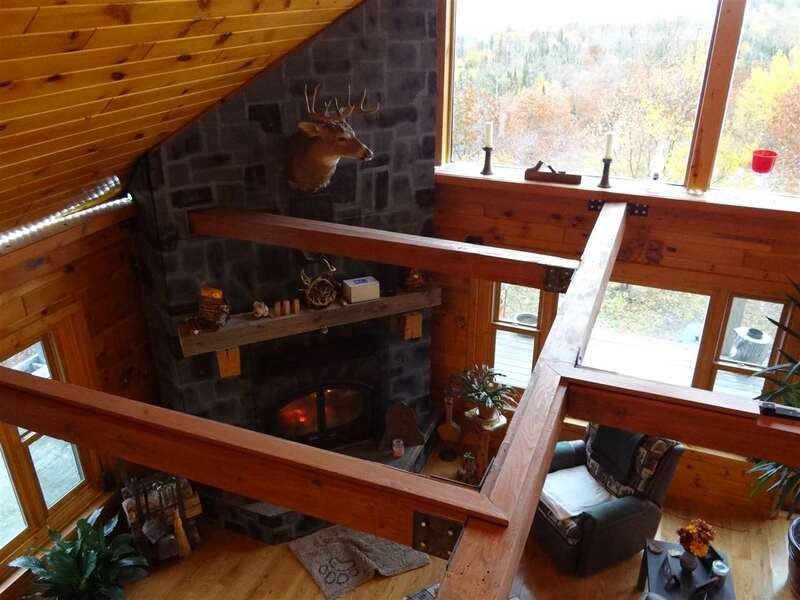 Properties as special as this are rare!